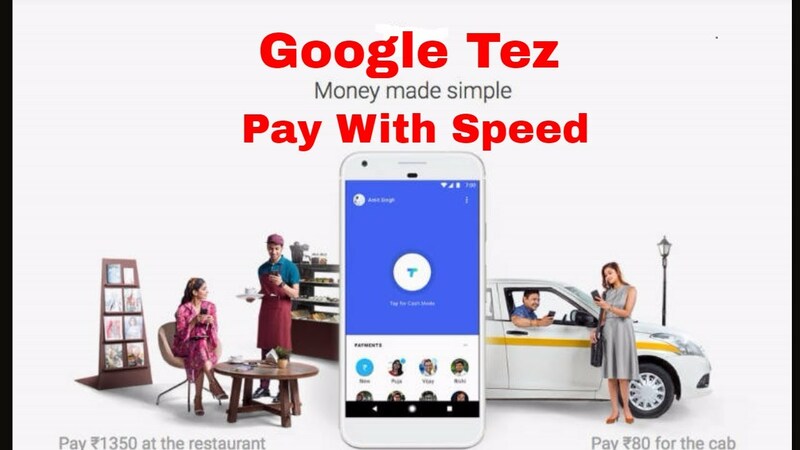 Google Tez App: Google CEO Sundar Pichai on Thursday during the Alphabet earnings call made several announcements around Google Tez, the payments app that the search giant had launched in India last month. Based on Unified Payments Interface (UPI), the NPCI’s payments platform for the country, the Google Tez app leverages bank accounts for payments. During the earnings call, Pichai revealed that Google Tez already has over 7.5 million users in the five weeks since its launch in September. 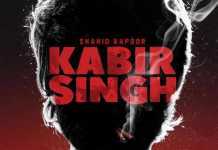 It has been used to make over 30 million transactions, Pichai added. “I’m really excited about the potential this brings to India’s mostly cash-based economy,” he said. Finally, Sundar Pichai responded to a question about how Google’s positioning itself in emerging markets is different from markets like the US. Talking about the different needs of different markets, Pichai said, “On emerging markets, we do see a differentiated opportunity there partly because the characteristics of how truly many of these markets came mobile first, I think, gives rise to different ways users are adopting our products. And also, more importantly, the ecosystem, which is built around, so for example, if you take e-commerce, the kind of models that are emerging in these countries are also a bit different. So I think we see a way to look at these markets with a lot more thought and address them for the opportunity that they have, not just apply our global products there. So I think that’s what led us to do Google Tez in India. And we’ll thoughtfully look at the opportunities in that region and invest a lot in the years ahead.” Download Google Tez App – Android | iPhone.